Welcome to our online catalog, please let us know if you need anything! If you order an oversized item please note that you will be charged actual shipping charges. We have MOVED! Please email us with any questions as we are waiting for our phone lines to be moved. Our NEW Address is 5025 N. Academy Blvd. 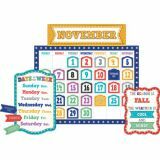 Designer Cut-Outs, Emoji Fun, 10"
These Emojis 10" Designer Cut-Outs bring the sweet, silly, smiley emoji faces and icons to your school space! 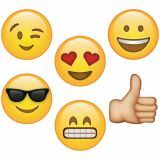 Emoji faces are easily identifiable and universally recognized, making this set perfect for non-readers, non-English speaking students (ESL/ELL), and children and adults of all ages. 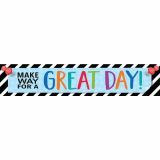 The large size makes these cut-outs fun to use in a large space such as a hallway, a gymnasium, or an over-sized bulletin board. Social media lovers will LOVE the Emoji Fun Collection! Sweet and silly emoji faces will bring a bit of digitally inspired fun to any classroom, church, daycare, or school setting! 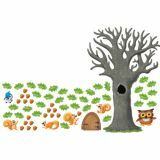 These cut-outs are great as accents on bulletin boards, in classrooms, in hallways, around offices and in common areas! Use cut outs in craft projects, to display photos and student work, for making covers for books, as seasonal decor, and for holiday decorations. 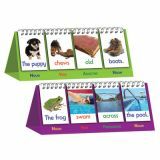 Cut outs are perfect for classroom organization, labeling book bins, cubby tags, and more! 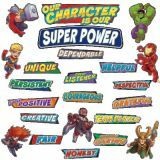 Early Rising Readers embrace the whole child philosophy by addressing topics across all domains and supporting emergent readers as they explore the different aspects of their own growth and development. 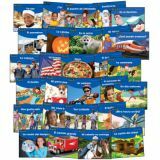 Explore the six key learning domains for early literacy with these dual language reader packs, each covering 10 essential early learning topics. Set includes 30 titles. 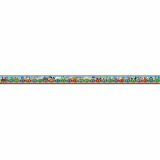 Job pockets measure 5¾" x 5⅓"
Student sticks measure ¾" x 5½"
Display tip: Staple job signs to a bulletin board display and slip student name cards into each “pocket” to indicate student assignments. 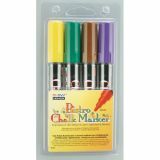 Or attach job signs to a ribbon, glue student name cards to clothespins, and then clip student names to the job pieces. This rustic set can be displayed in a variety of ways. Staple the job signs to a bulletin board and slide the student name pieces into them to indicate job assignments. 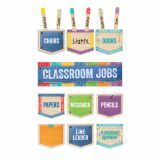 Or attach job signs to a ribbon, glue student name pieces to clothespins, and clip student names to job pieces.